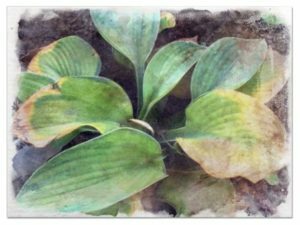 Due to the recent use of hostas in landscaping by gardeners, understanding diseases that affect hostas is important to ensure that this garden favorite grows and establishes well in the lawn. 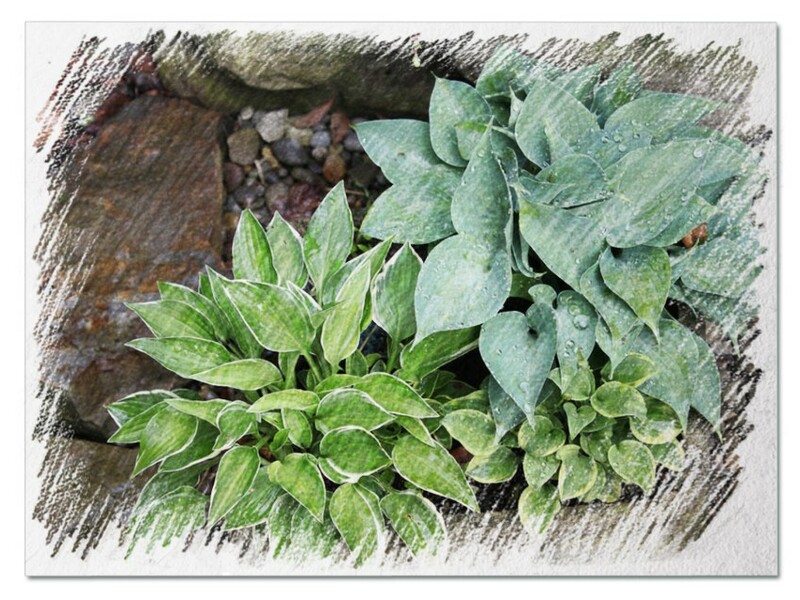 Despite the easy growing of these hostas, a few hostas diseases and pests present a challenge in maintaining them. 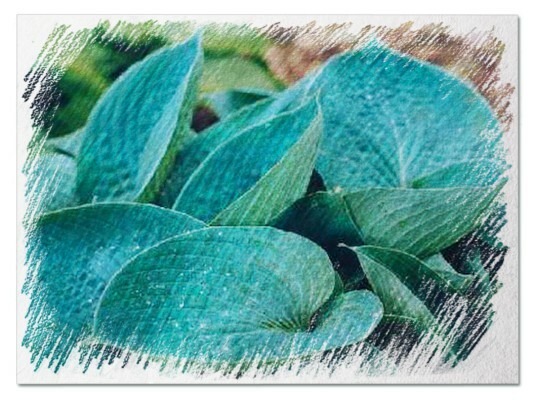 Though only a few diseases and pests are known to affect these perennial landscapers favorite, the diseases could be very damaging to the plants. 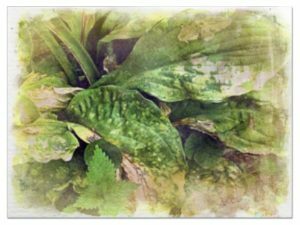 Ability to diagnose a hosta disease or pest infestation is crucial in maintaining a healthy plant as well as preventing the spread of the disease to other plants. 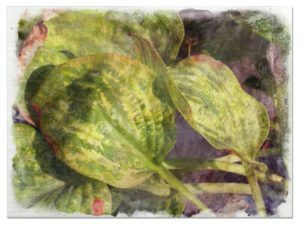 Some of the diseases that present a challenge to the growth of hostas include the anthracnose, fusarium root/crown rot, sooty mold, hosta virus x, bacterial soft rot. 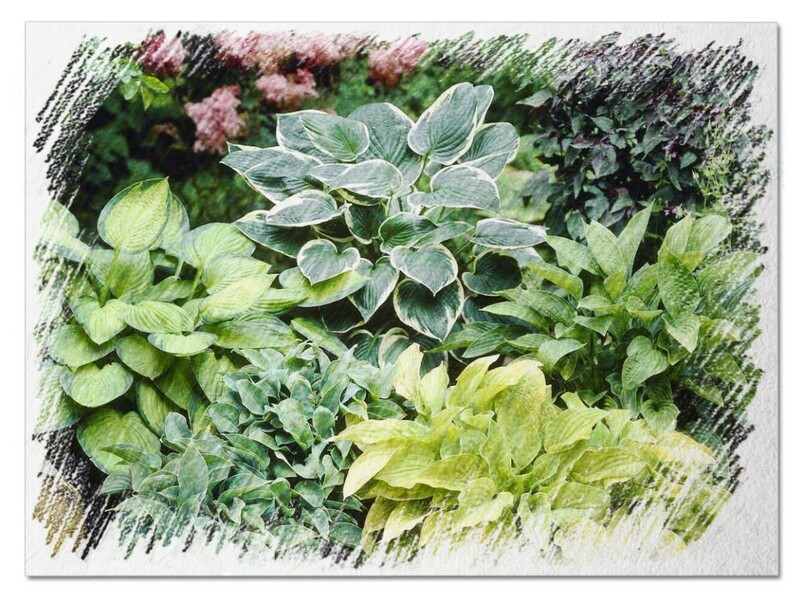 Hostas problems caused by pests range from the defoliation effects of slugs, foliar nematodes, root knot nematodes, black vine weevil and deer. 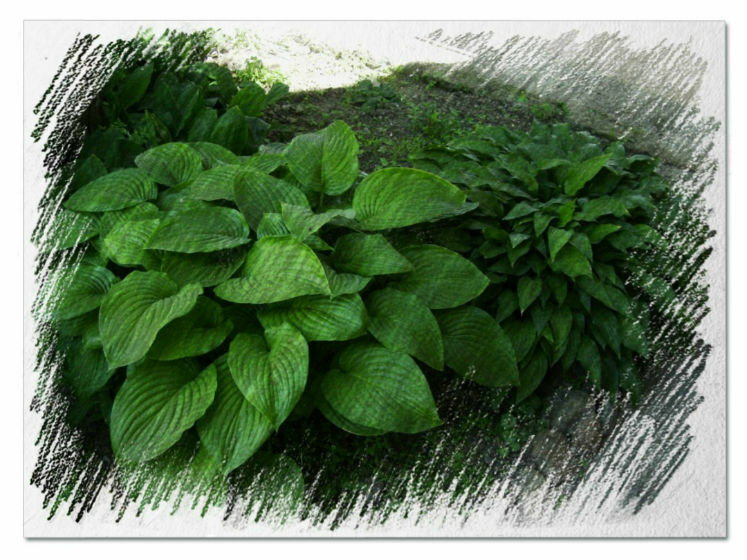 Hostas problems that are caused by pests are as a result of infestation by pests like nematodes. 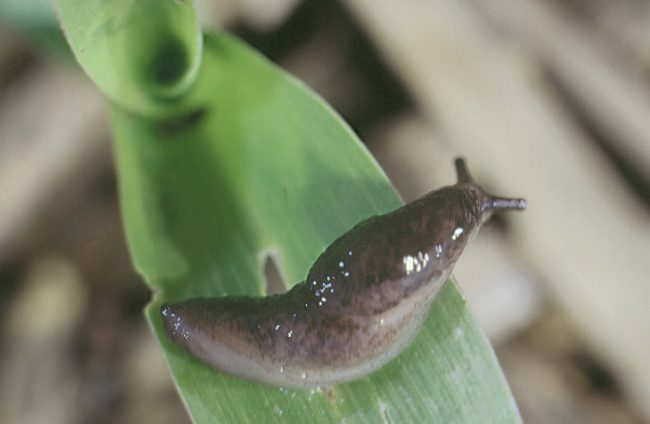 Foliar nematodes cause leaf necrosis which leads to holes in hostas leaves. 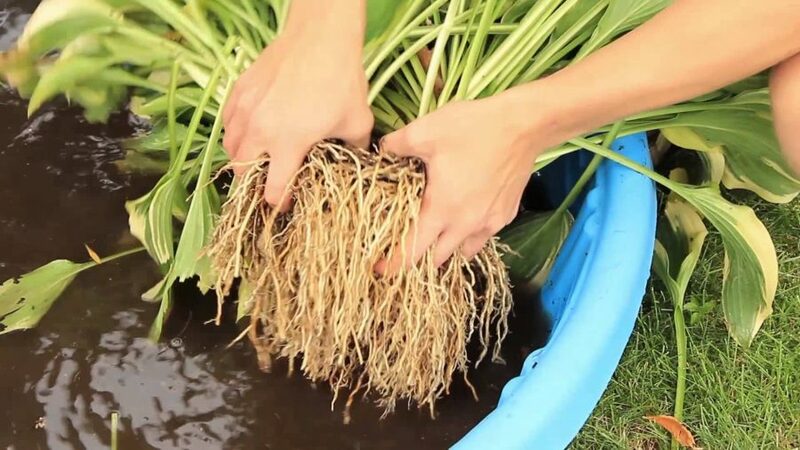 Root knot nematodes are known to infest hostas causing stunting and wilting of the plants. These can be controlled by using non-infected planting materials. Removal and destruction of infected leaves also helps in controlling the infestation. 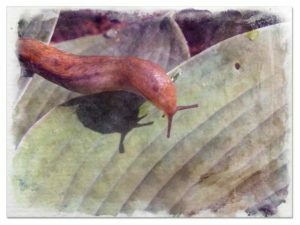 Hostas Slugs and Snails are another group of destructive pests. 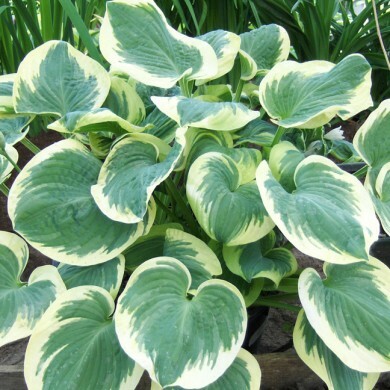 They defoliate the plants normally during the night, causing small holes in the leaves of the hostas. 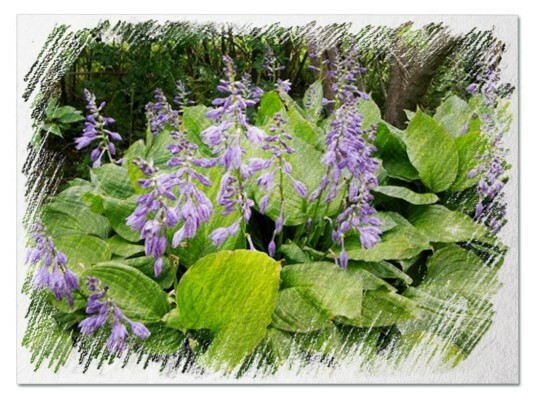 Control of these hostas pest is through the use of beer traps which kill the slugs. 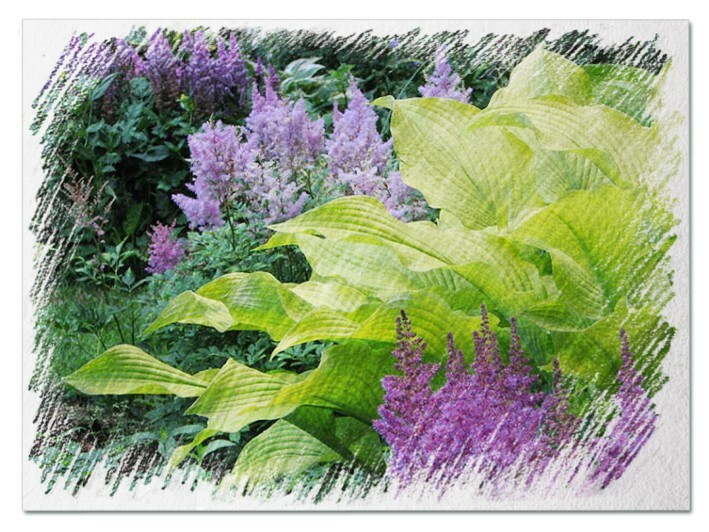 Other hostas problems are caused by insects like black vine weevils and animals like rabbits and deer. 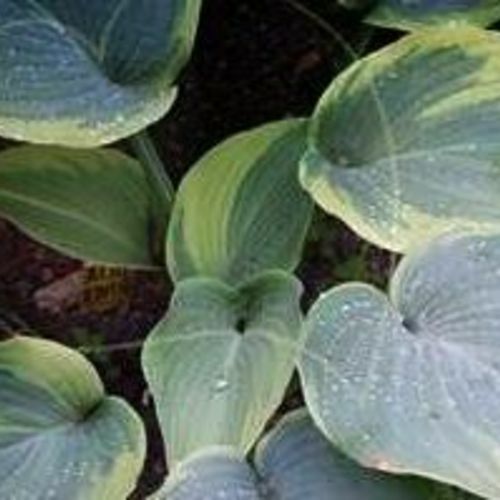 This is a fungal disease and one of the most common diseases affecting the hostas. The infection with these fungi is supported by warm and wet environments. 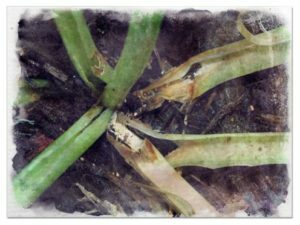 The disease may not be totally destructive to the plant, but the effects it causes lead to the reversal of the synthetic value of the plant. This disease leads to the development of pale brown spots, tattered appearances and tiny black splotches. This disease can be managed by the use of fungicides, and using the correct spacing when planting the plants, to prevent spread incidences. Infected leaves could also be removed to reduce the effects of the fungi. 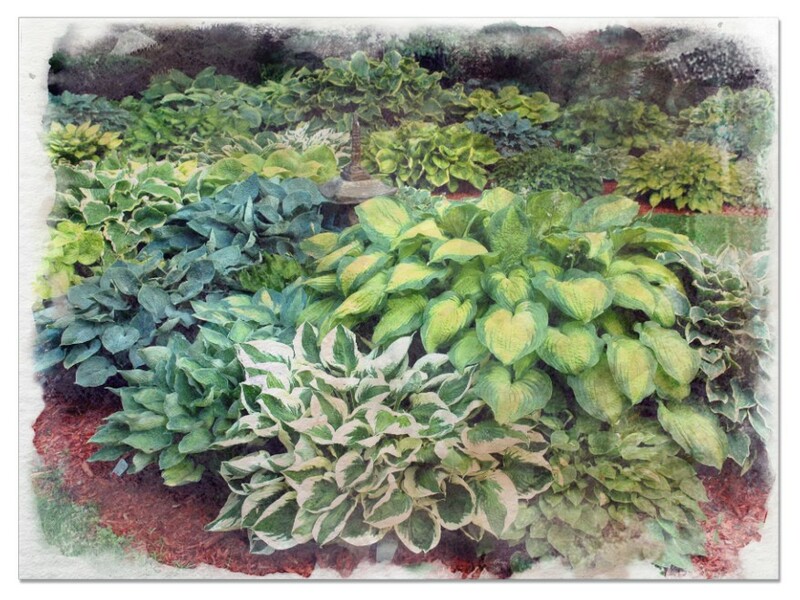 It’s a viral disease that causes hostas coloration problems. 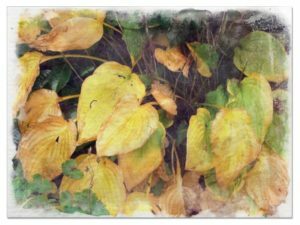 It may also lead to withering and death of the leaves. Infected plants should be destroyed to contain the infection. 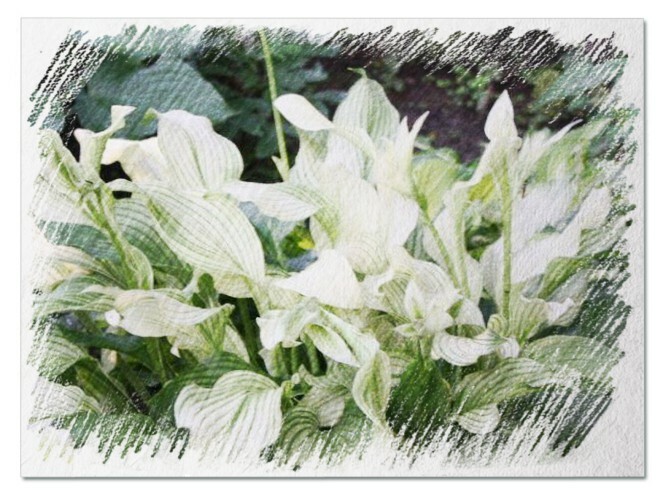 This hostas disease is caused by the Fusarium hostae fungi. This infection causes stunting and late emergence of the plants. Leaf chlorosis is followed by browning and eventual necrosis occurs. The stems decay at the soil line. The disease can be managed by taking care not to injure the plants during transplanting. Infected plants are removed and destroyed. This disease is caused by a fungus Sclerotium rolfsii. 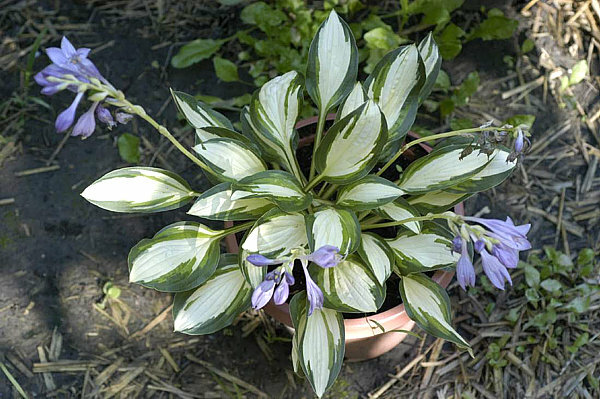 It poses hostas a problem since the leaves’ colors change as a result of the infection. 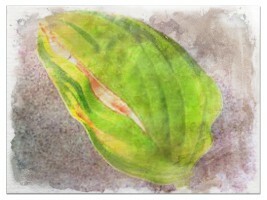 The leaf petiole browns at the base and the leaves turns yellow. This is followed by wilting and eventual death of the plant leaves. Fungal growth can also be seen as a black fan-like structure at the base of the plant. The disease can be managed by the removal of the infected plants. 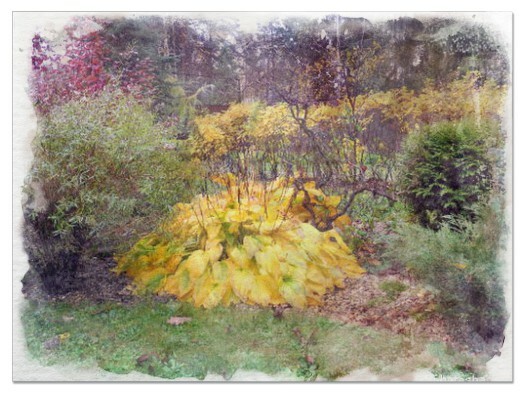 Earthing up and mulching should be avoided at the base of the plants. 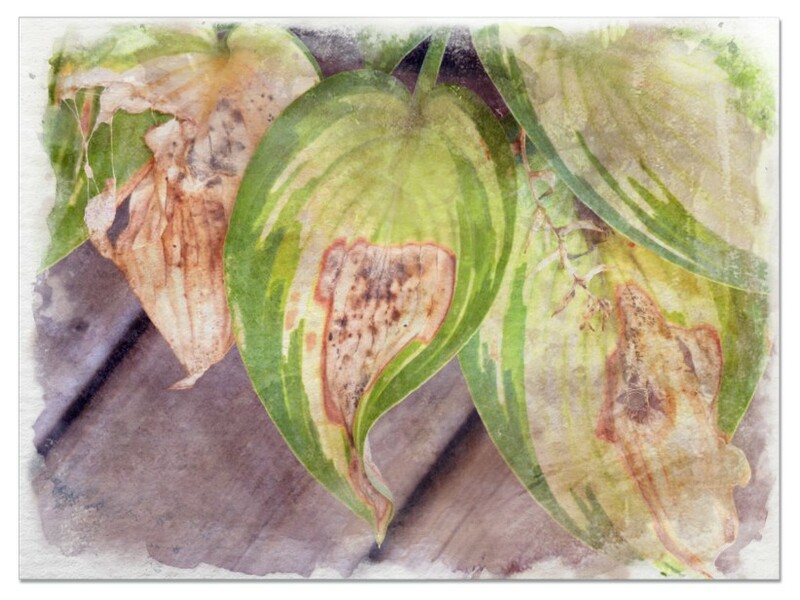 It’s a bacterial disease that causes wet decay and chlorosis of the petioles and lower leaves. 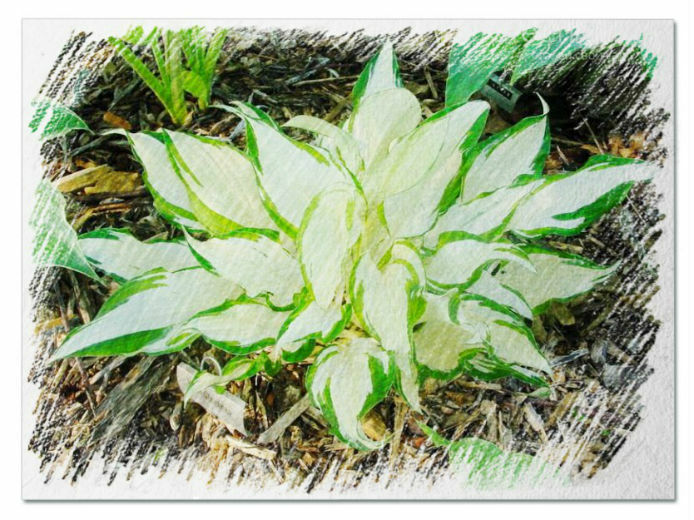 This hostas disease can be controlled by removing infected plants and maintaining field hygiene. 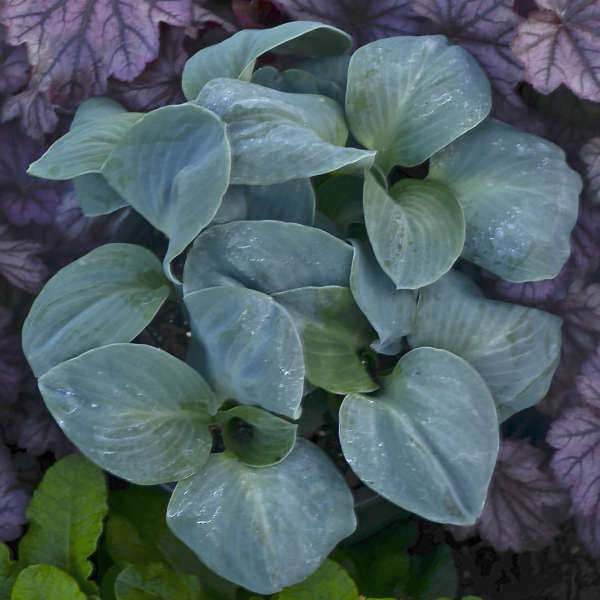 What to do if Hosta Leaves turn Yellow?